Choose this option if you already have a customer level NetApp Support Site (NSS) account. You will be prompted to login with your registered NSS username and password. 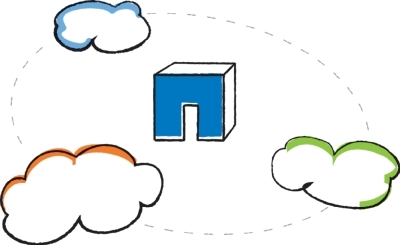 This will allow NetApp to automate the registration process for your new Cloud Data Services product or service. Choose this option if you are new to NetApp or do not have an existing NSS account. This option will initiate the full registration process for your new Cloud Data Services product or service.